Opera famously shut down their Virtual Private Networking (VPN) App last year. 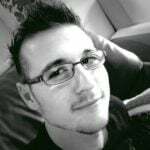 The app, which was available on Android and iOS, seemingly just disappeared. Now it is finally revealed that Opera had other plans for their VPN service! In short, they have integrated it into their browser, creating an all new Opera for Android VPN. 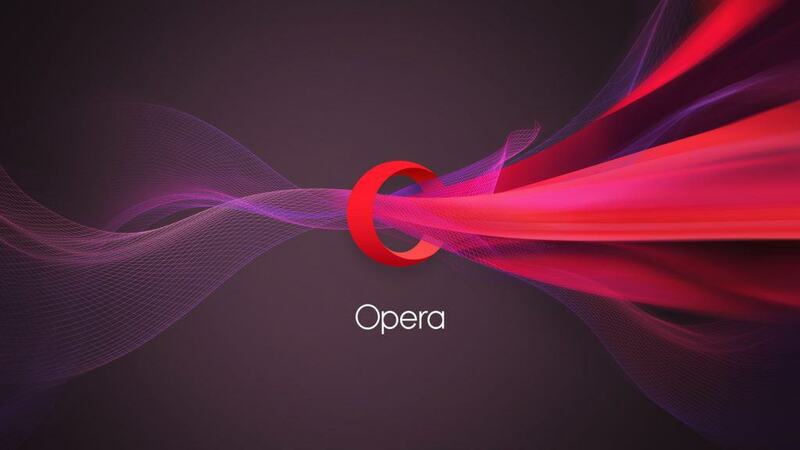 Opera has released a new and updated version of their mobile browser on Android. Opera for Android not only comes with the usual bug fixes and improvements, it also comes with the highly sought-after VPN functionality desktop users have enjoyed for quite a while now. Opera says that the Opera for Android VPN is free, unlimited, and easy to use. Literally anyone who has used Opera on desktop will know that it is just a toggle! When enabled, it gives users greater control of their online privacy. VPN also allows for safer networking, especially when connecting to public Wi-Fi hotspots. Opera says that it encrypts internet traffic into and out of devices and helps to reduce malicious third party information collecting. So what is the catch? Well, that one is as simple as much as it is a non issue: the VPN functionality is only available on Opera for Android – the full-functioning mobile browser, and not the company’s famous data-saving Opera Mini. With that said, Opera for Android already features Opera Turbo, which, while not as data crunching as Mini, does cut data costs in seemingly invisible ways through smart machine learning. The most important thing to note is that Opera claims that their Opera for Android VPN service is a no-log service. This means that user browsing data will not be logged by the browser at all, and only traffic going in and out will be sent to the company’s dedicated servers for safe encryption. When users enable the service, they create a private and encrypted connection between their mobile device, and a remote VPN server with strong 256-bit encryption algorithms. Enabling the Opera for Android VPN service is also as easy as you would expect. You simply need to head into the settings tab on the app, tap on VPN, and then toggle it on. You can also select which virtual server you would prefer to connect to. As a long-time Opera user on PC, this is a welcome update. While I only use the VPN functionality whenever I need to do secure business, I do think that it will come in handy for privacy conscious folks. In fact, according to the Global World Index in 2018, the use of VPNs on mobile devices is rising. They state that more than 42 percent of VPN users on mobile devices use VPN on a daily basis, while 35 percent of VPN users on computers use it daily. The report also shows that South African VPN users prefer to stay anonymous while they are online. 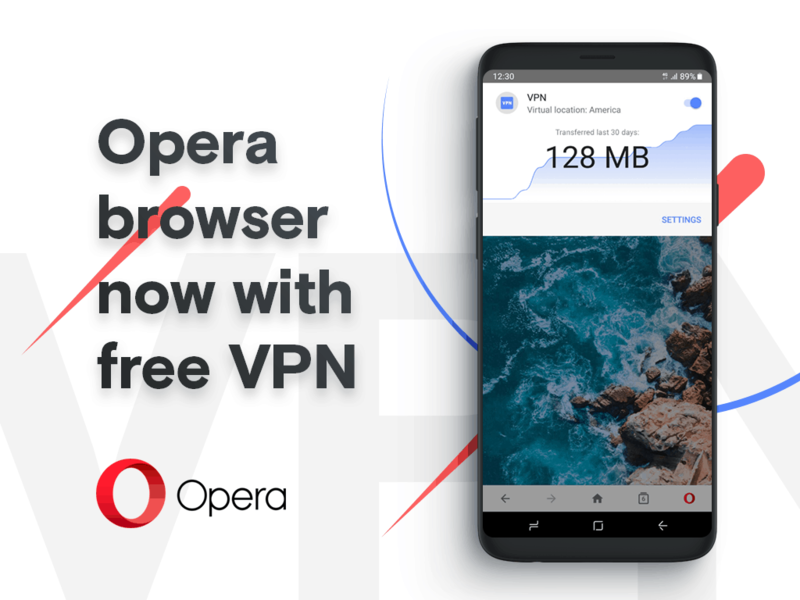 Opera says that their new Opera for Android VPN service will make it easy for users to benefit from the added security and anonymity of VPN. Opera for Android 51 is available now on the Google Play Store. It comes with a number of bug fixes, speed improvements, and additional device support. It also comes with the Opera for Android VPN service that many of us have been waiting for.